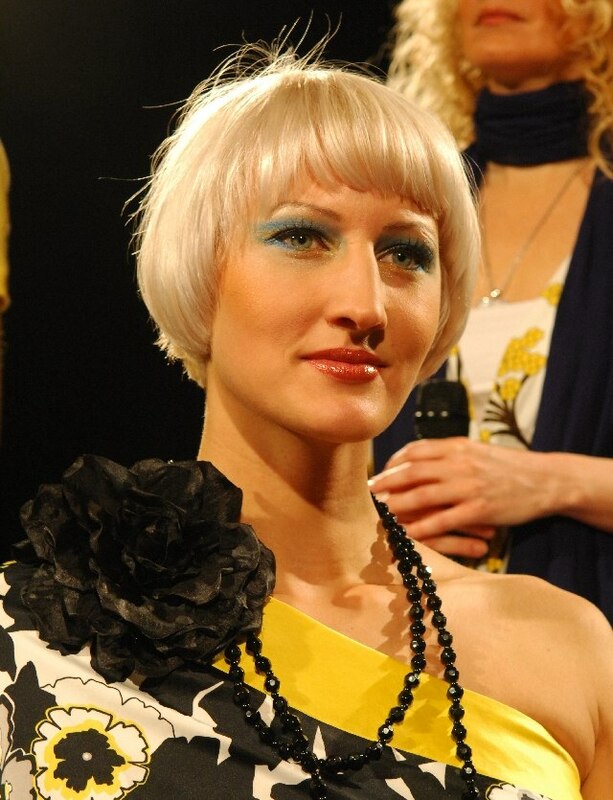 Precious color, rich shine and dreamy volume - those are the Londa Professional Trends for summer / spring 2009. Color is the focus. Cuts are created in all lengths. What matters is that the stylist tailors the hair exactly matching the individual type and face shape of each customer. A must-have is versatility. Women love to change their looks according to different occasions and events. The secret of success that the versatile looks of the common season have in common: Londastyle. More than 20 salon exclusive styling products offer all that women will need to reinvent themselves over and over again. Shiny brown tones give the hair a natural and also sophisticated look. Ranging from pimento to cardamom all the way to cocoa - the salon can combine selected hues by Londacolor and bring them to harmony while creating a lively play of color in the hair. The professional care with the Londacare Color Vitalizer series refreshes the color's shine all over and guarantees long lasting joy. 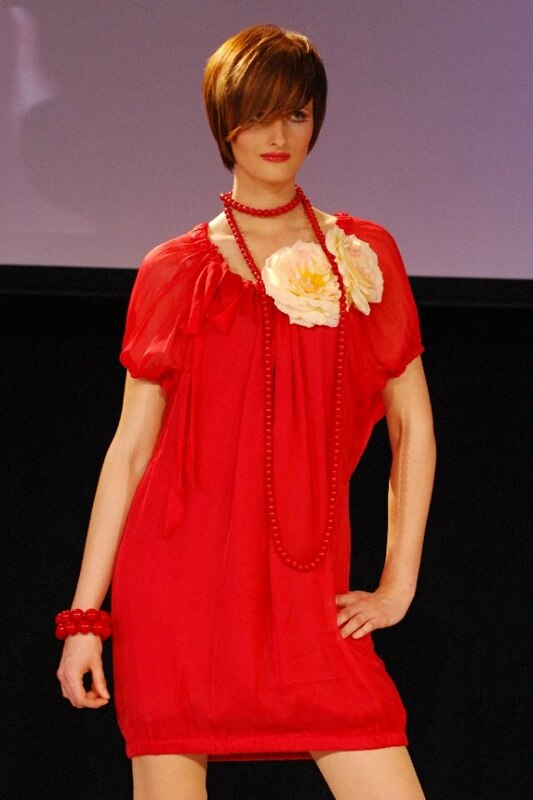 Brilliant shimmer, a natural look and lightness are also on the menu for all lovers of red and blond tones. 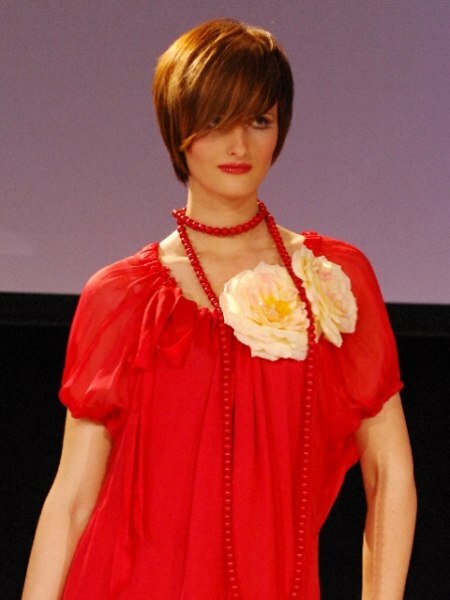 Rich colors like Magic Volcano and Hot Lava by Londacolor guarantee strong expression. Caramel, Champagne and Vanilla lighten up the heads. 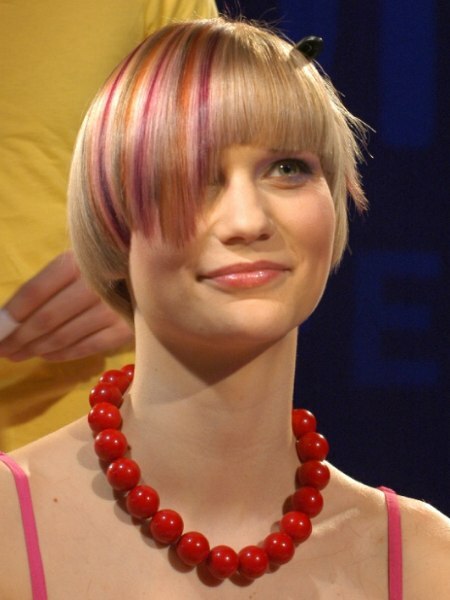 The stylist also uses this range of colors to create a natural appearing play of color with all nuances flowing into each other in a harmonious way. A great and indispensible new product for styling is Londastyle Glamour Cream. It works for the tips and also for individual strands or a full pomade look. The hair gets a smooth texture and sparkling accents of shine. As a last touch Londastyle Gloss Spray provides a perfect finish and intense luminosity. No matter if short or long: the looks of the coming season all have breathtaking volume. To keep the hair in shape all day long, the Londa Professional Stylist has the best support for his clients right at hand: Londastyle Styling Mousse and Londastyle Volume Spray Mousse. These two stars among the styling products provide targeted volume directly at the roots and guarantee long lasting fullness.